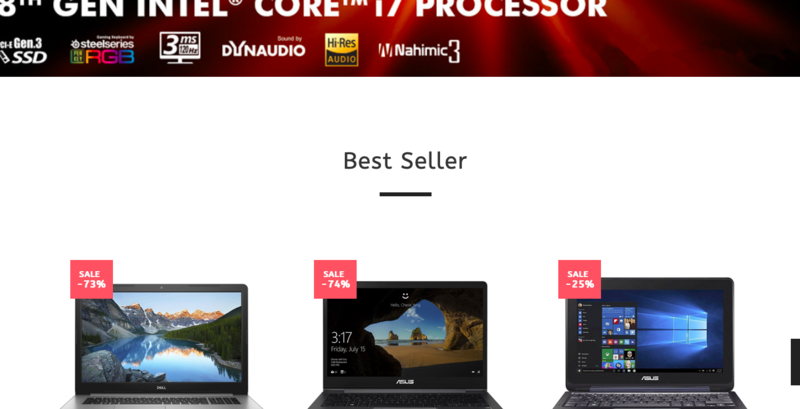 Fake laptop website. It list fake refurbished laptops. They never answer your message. What a fraud!